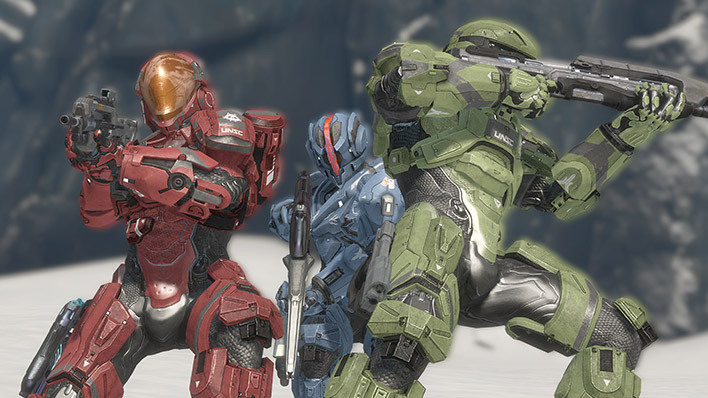 The United Nations Space Command (UNSC) was initially borne out of the United Nations during the Interplanetary Wars. In 2163, the UN commissioned a military force composed primarily of Navy and Marines assets with its first active engagement taking place in July 2164. 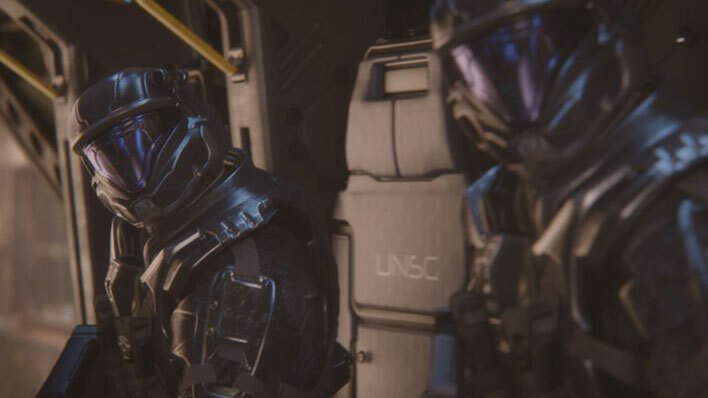 The UN eventually subsumed into the Unified Earth Government (UEG), and the UNSC served to operate in direct conjunction with the UEG, though various times during the Insurrection and the Human-Covenant War have afforded the UNSC operational autonomy. 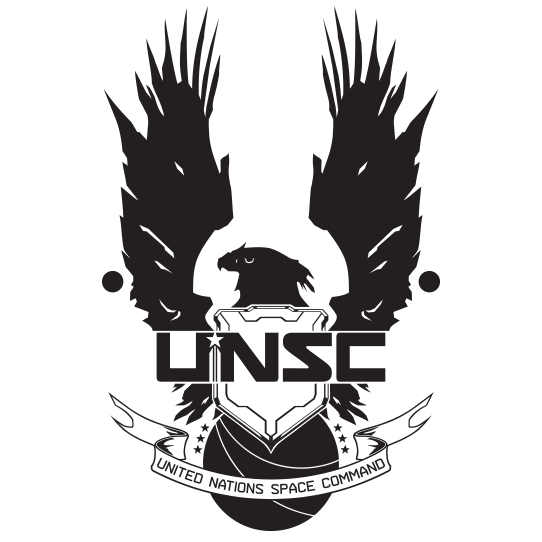 The UNSC presently maintains five branches: Navy, Marine Corps, Army, Air Force, and Spartan, the fifth having been officially added after 2552, in the wake of the Human-Covenant War. The Office of Naval Intelligence, though initially designed as a participating division within the UNSC Navy, currently maintains not only autonomy, but strong administrative influence due to its close ties to the UNSC’s Security Council. 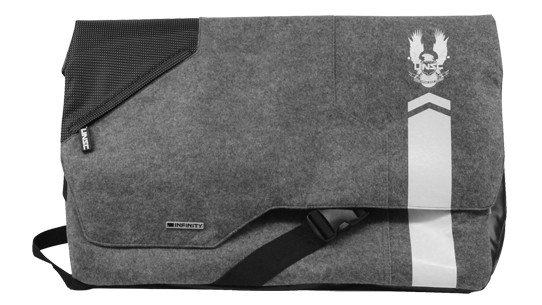 Safe-guard your intel with the official messenger bag of UNSC Infinity! 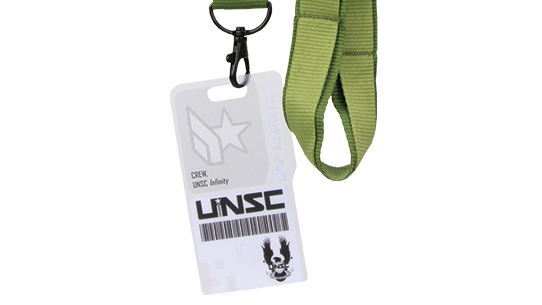 You’ll never lose your access pass with the UNSC lanyard around your neck!